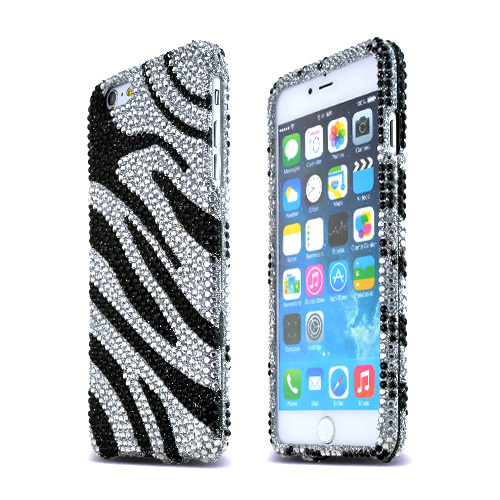 AccessoryGeeks.com | Black Zebra on Silver Bling Gems Apple iPhone 6 Plus Hard Case Cover; Jeweled Fashion Cute Plastic Case; Perfect fit as Best Coolest Design cases | Free Shipping! 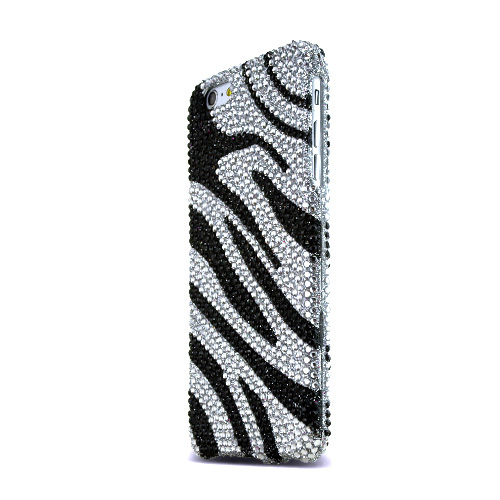 Apple iPhone 6 PLUS/6S PLUS (5.5 inch) Bling Case, [Black Zebra] Jeweled Fashion Shiny Sparkling Gems Hard Case Cover Are you ready to let your Apple iPhone 6 Plus outshine everyone else Then outshine with this new stylish Blinging STANDARD SILVER hard plastic case encrusted with jewels! 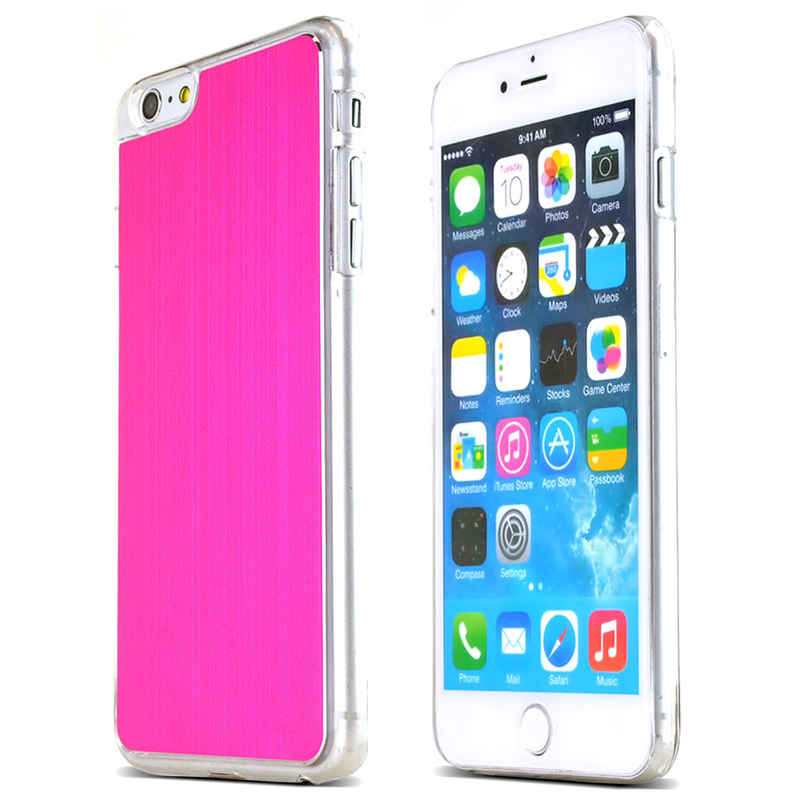 With glittering cubic crystals your Apple iPhone 6 Plus will sparkle and shine as you impress your friends and family with this fashionable case. 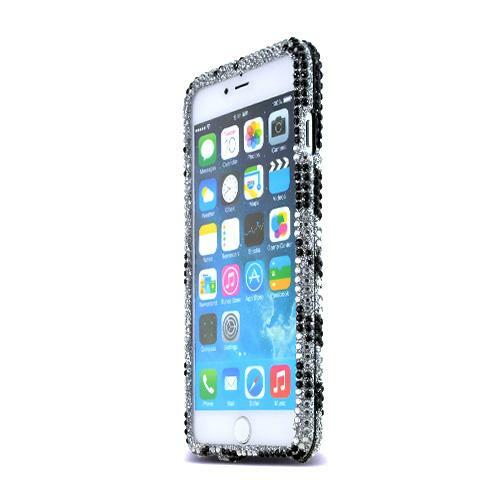 Are you ready to let your Apple iPhone 6 Plus outshine everyone else Then outshine with this new stylish Blinging STANDARD SILVER hard plastic case encrusted with jewels! 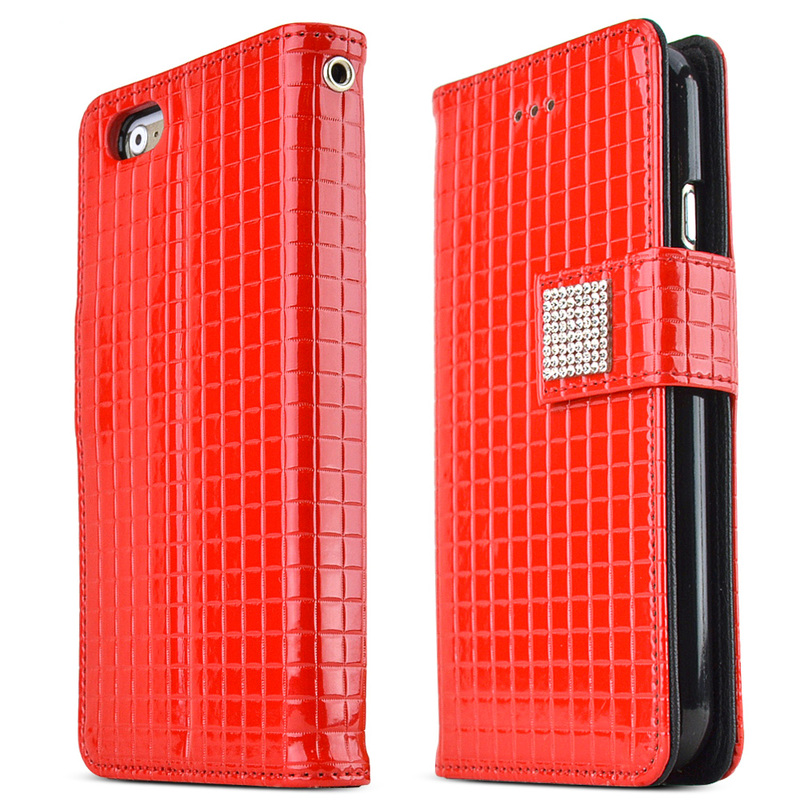 With glittering cubic crystals your Apple iPhone 6 Plus will sparkle and shine as you impress your friends and family with this fashionable case. 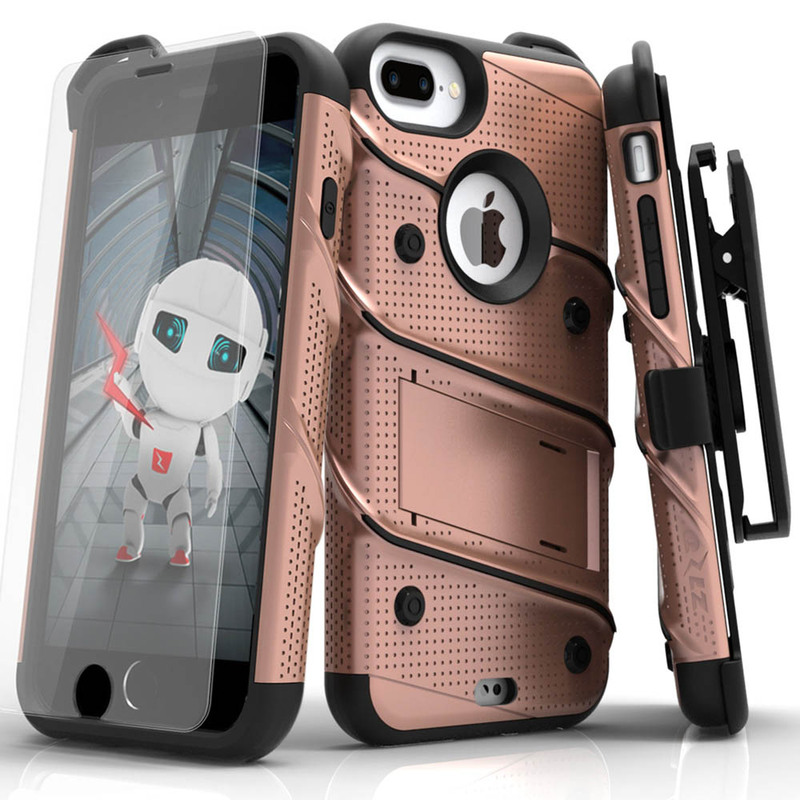 Not only does it shiny brilliantly, it also provides superior protection from scratches, dust and everyday use. 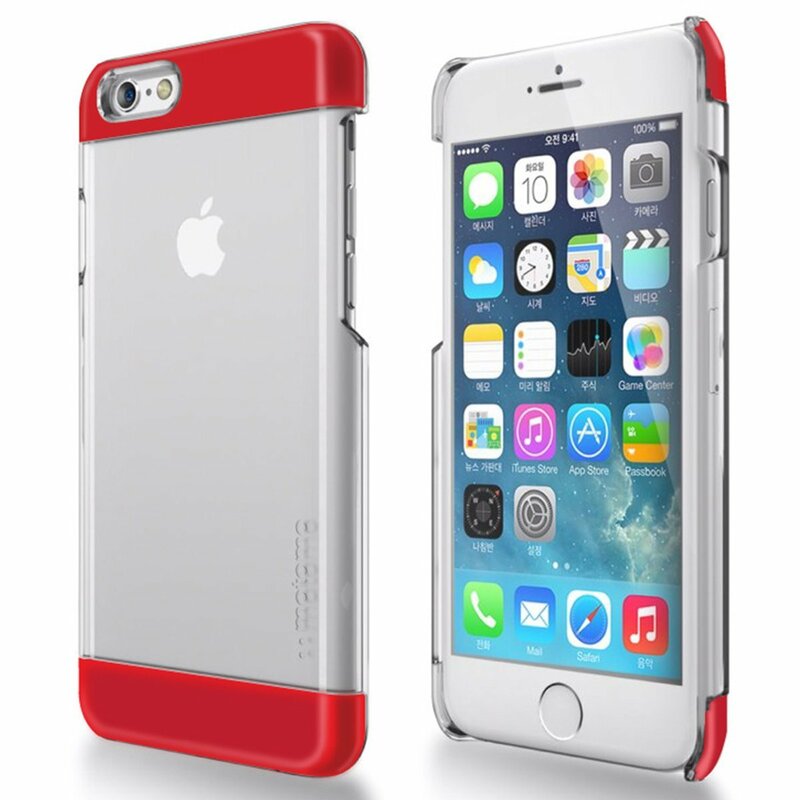 Just snap-on and you're done! 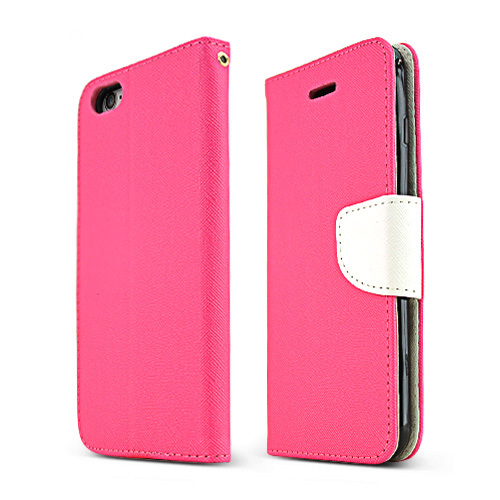 My favorite case cover! 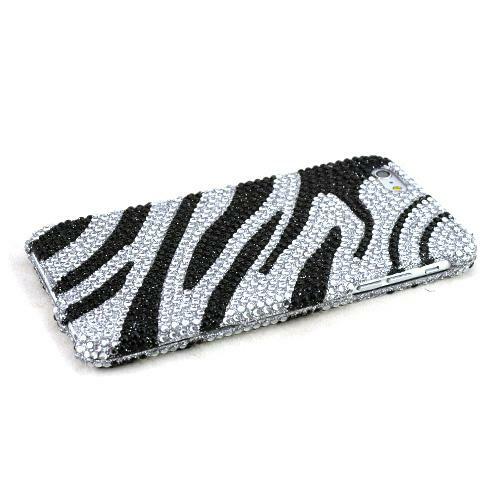 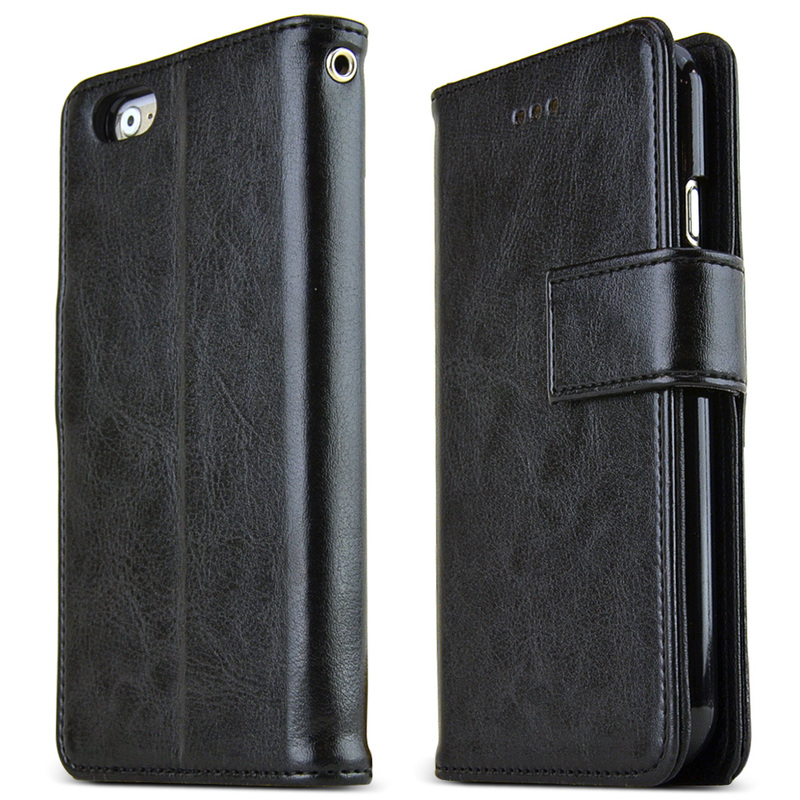 This is so beautiful, stylish and it looks like a true black zebra:) At great protection and I absolutely love it!